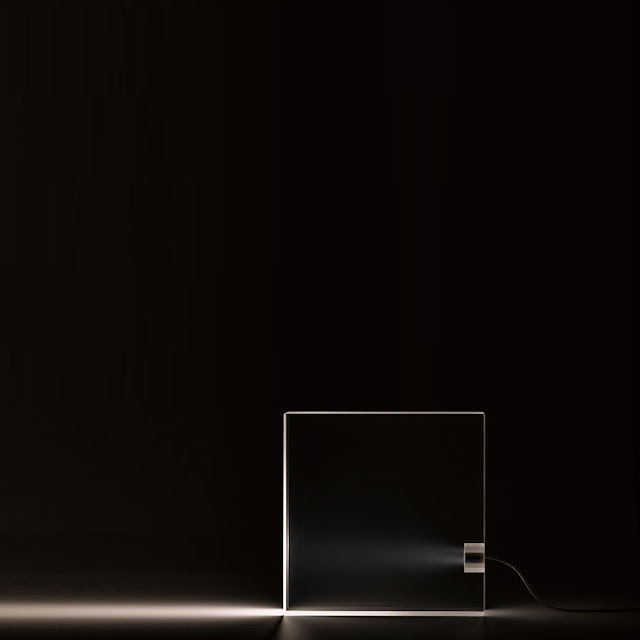 The minimalist ToFU lamp becomes complete with the insertion of the illuminant. ToFU’s significance is manifested through light, not the lamp itself. 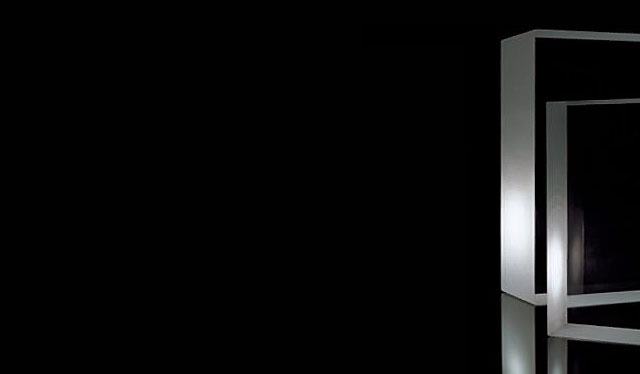 ToFU Lamp is a study in minimalism at its finest. Lamps aren't usually something which people worry about too much. 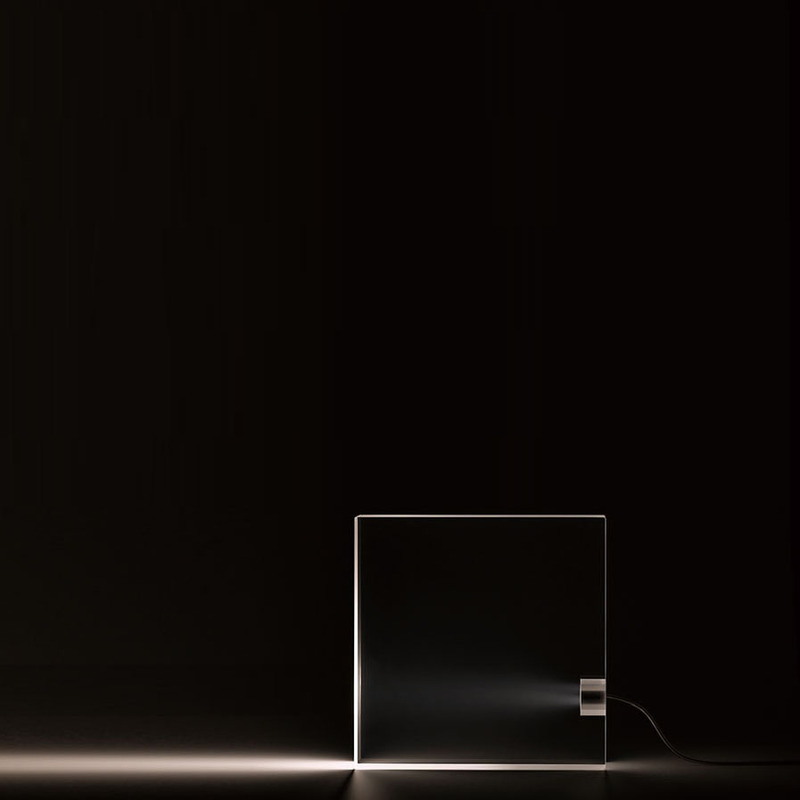 who worship minimalist art and design, this is a lamp you will love. the permanent collection of the Museum of Modern Art. and plays perhaps a bit homage to the minimalist art of Donald Judd. deprived from any unnecessary decorative components. an understated ode to refined simplicity and timeless elegance.